The Christmas season has definitely begun -- one can feel for sure the sudden drop in temperatures and the cool breeze early in the morning! 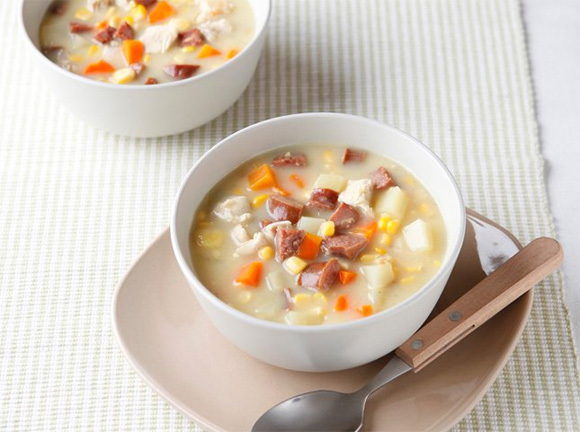 Cool weathers call for meals that will warm the tummy, which is why this Chicken and Smoky Sausage Corn Chowder – which kids love -- should be in your “To make” list this weekend! To get step-by-step instructions on how to prepare this recipe, go to yummy.ph. 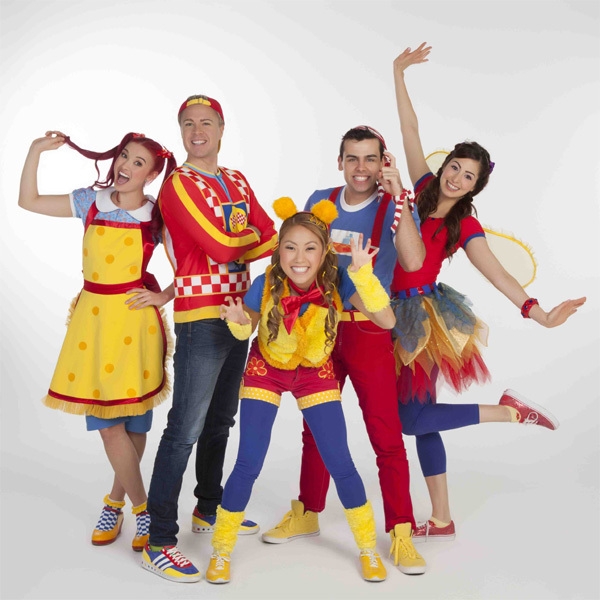 Hi-5 Returns to Manila with their Biggest Concert Ever! According to the Law: Does a Child Become Illegitimate After an Annulment?